Handmade 3 Metals There are 18 products. 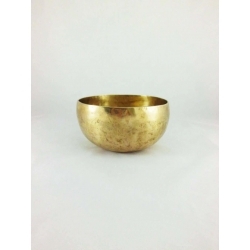 Handmade 3 metals tibetan singing bowl. Weight: between 300 and 400 grams. Note: Audios are only examples.Purchased bowls will never be exactly the same, since they are handmade.If you'd like to listen to a singing bowlbefore your order, please contact us. 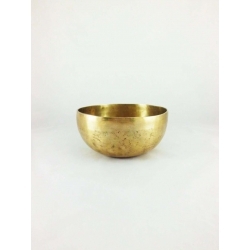 Handmade 3 metals tibetan singing bowl. Weight: between 500 and 600 grams. Note: Audios are only examples.Purchased bowls will never be exactly the same, since they are handmade.If you'd like to listen to a singing bowlbefore your order, please contact us. 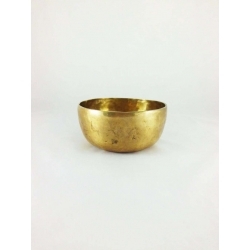 Handmade 3 metals tibetan singing bowl. Weight: between 600 and 700 grams. Note: Audios are only examples.Purchased bowls will never be exactly the same, since they are handmade.If you'd like to listen to a singing bowlbefore your order, please contact us. 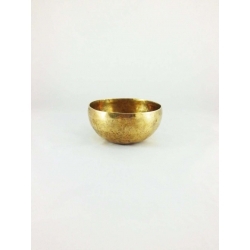 Handmade 3 metals tibetan singing bowl. Weight: 700 grams. Note: Audios are only examples.Purchased bowls will never be exactly the same, since they are handmade.If you'd like to listen to a singing bowlbefore your order, please contact us. 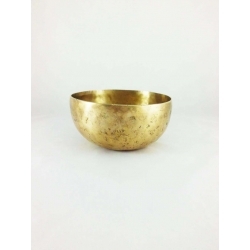 Handmade 3 metals tibetan singing bowl. Weight: between 700 and 800 grams. Note: Audios are only examples.Purchased bowls will never be exactly the same, since they are handmade.If you'd like to listen to a singing bowlbefore your order, please contact us. 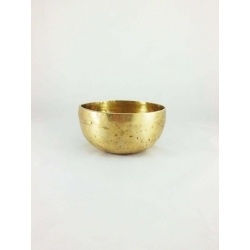 Handmade 3 metals tibetan singing bowl. Weight: 800 grams. Note: Audios are only examples.Purchased bowls will never be exactly the same, since they are handmade.If you'd like to listen to a singing bowlbefore your order, please contact us. 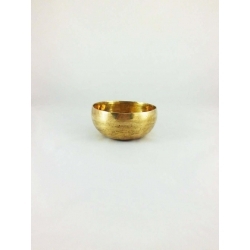 Handmade 3 metals tibetan singing bowl. Weight: between 800 and 900 grams. Note: Audios are only examples.Purchased bowls will never be exactly the same, since they are handmade.If you'd like to listen to a singing bowlbefore your order, please contact us. 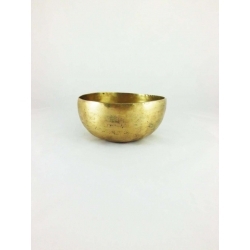 Handmade 3 metals tibetan singing bowl. Weight: between 900 and 1000 grams. Note: Audios are only examples.Purchased bowls will never be exactly the same, since they are handmade.If you'd like to listen to a singing bowlbefore your order, please contact us. 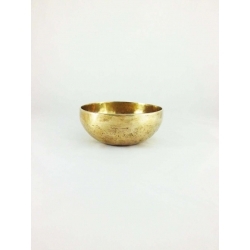 Handmade 3 metals tibetan singing bowl. Weight: 1000 grams. Note: Audios are only examples.Purchased bowls will never be exactly the same, since they are handmade.If you'd like to listen to a singing bowlbefore your order, please contact us. 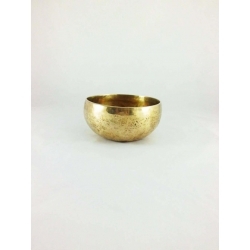 Handmade 3 metals tibetan singing bowl. Weight: between 1000 and 1100 grams. Note: Audios are only examples.Purchased bowls will never be exactly the same, since they are handmade.If you'd like to listen to a singing bowlbefore your order, please contact us. 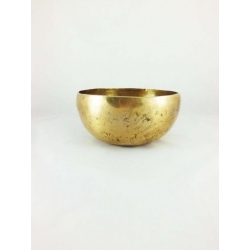 Handmade 3 metals tibetan singing bowl. Weight: between 1100 and 1200 grams. Note: Audios are only examples.Purchased bowls will never be exactly the same, since they are handmade.If you'd like to listen to a singing bowlbefore your order, please contact us. 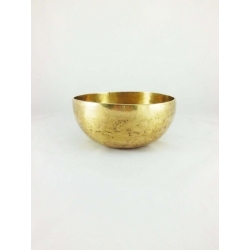 Handmade 3 metals tibetan singing bowl. Weight: between 1200 and 1300 grams. Note: Audios are only examples.Purchased bowls will never be exactly the same, since they are handmade.If you'd like to listen to a singing bowlbefore your order, please contact us.